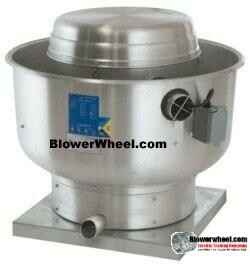 Centrifugal Upblast Direct Drive Fan FloAire/CaptiveAire - Model DU12H-voltage 115-UL listed & ETL Certified at Blowerwheel.com - Electric Trading Co.
Notes Exhaust fan with speed control for single phase only, birdscreen, and disconnect switch. Wall mount construction. Through-bolt mount motor for etra support in wall mount application. 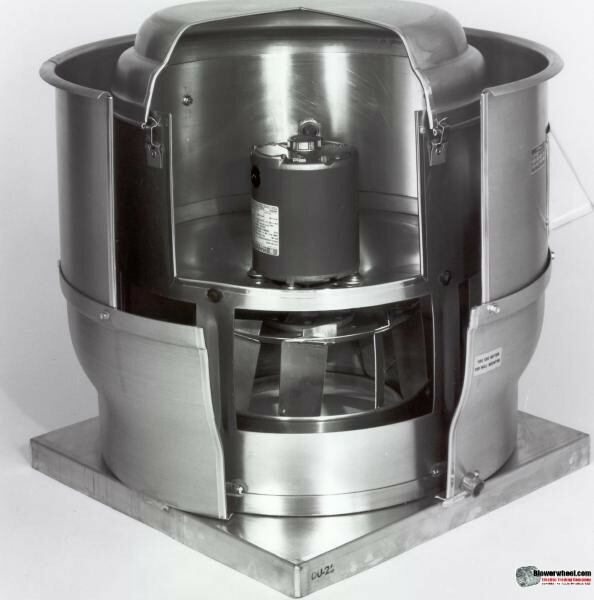 Vibration isolator mounts not used.